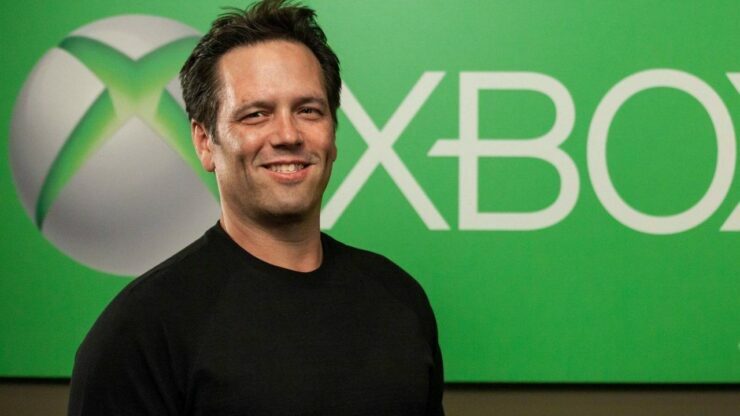 During Microsoft’s E3 2018 Xbox briefing, Executive Vice President of Gaming Phil Spencer confirmed on stage that the next Xbox console is being developed internally. That was a little surprising because the next Xbox is certainly still some time away from being released in stores, with the prevalent speculation in the industry pointing to a 2020 release for both PlayStation 5 and the next Xbox. Spencer then clarified that the announcement was made to reassure console gamers that Microsoft is still very much committed to the market even as they expand into other devices such as Windows PC and, in the future, even mobile through streaming. Last night, though, Spencer appeared on the GiantBomb live stream for an interview and dropped a couple brief but very important tidbits on where the engineers at Microsoft might be focusing their efforts for the next Xbox. We’re pretty open about some of the stuff…If you watch what we’re doing now with the Xbox One consoles right now, we’ve introduced variable refresh rate, we’ve added high frame rate capability. I think frame rate is an area where consoles can do more, just in general. When you look at the balance between CPU and GPU in today’s consoles, it’s a little bit out of whack relative to what’s on the PC side. That’s quite the news, actually. We’re all painfully aware that the CPU in today’s consoles are much less powerful than they should be relative to the GPU installed on the hardware. PlayStation 4 and Xbox One are both powered by AMD’s low-power Jaguar APU architecture, first introduced in 2013, and these CPUs are definitely a limitation to what game developers can do in terms of frame rate, which gets often locked at 30fps as a result, particularly for open world titles. If Microsoft intends to push for higher frame rate and a healthier CPU/GPU balance with the next Xbox, that’s great news for gamers. That may translate into a higher price point, though; we’ll see how that pans out.